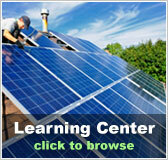 Solar Panels, Pallets and Solar Kits | Solar Panels | Solar Power | Site Map | Bookmark This Site! New Mexico has great potential when it comes to solar energy. Its abundant sunshine combined with its relatively high elevation makes it an ideal location for solar energy production. 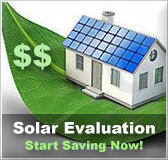 By taking advantage of the free solar evaluation provided by Solarhome.org, homeowners throughout the state can discover the potential of solar power. New Mexico offers its residence an abundance of state sponsored incentive and rebate programs designed to make solar power more affordable for the average homeowner. 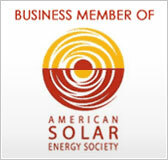 These programs can be used to offset the cost of installing a solar panel kit for your home, often saving you thousands of dollars. Federal programs are also available to residents of New Mexico. By combining these federal programs with those offered by the state, it’s possible to build a solar power system at a fraction of the normal cost. 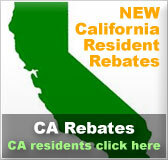 Why not take advantage of these incentives and start saving yourself money every month?